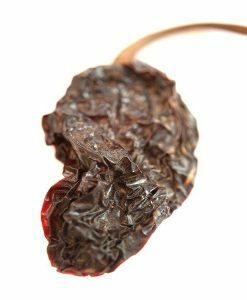 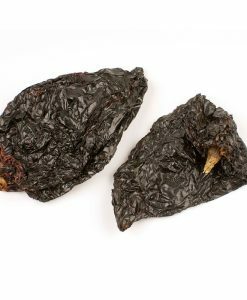 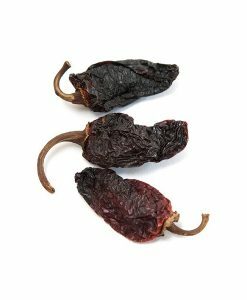 Espelette Peppers | Nomad Spice Co. 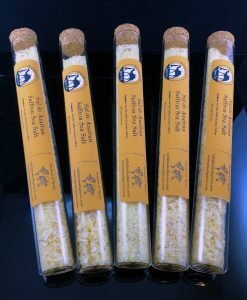 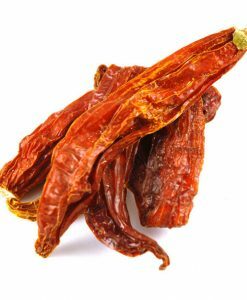 The Espelette pepper is a variety of pepper that is cultivated in the French commune of Espelette, Pyrénées-Atlantiques, traditionally the northern territory of the Basque people. 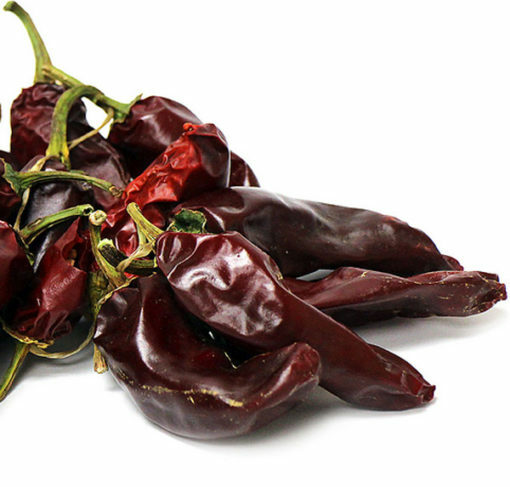 Espelette Peppers, known as France’s “Home-Grown Hot Pepper,” have an understated bite. 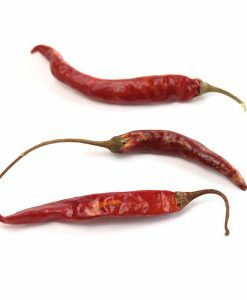 Funny thing is the pepper itself is not native to France. 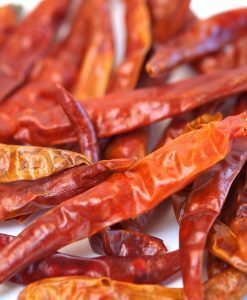 Early explorers brought these delectable piments back to France from Mexico and South America during the 16th century. 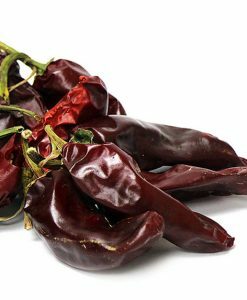 Espelette Pepper is now a cornerstone of Basque cuisine, where it has gradually replaced black pepper and it is a key ingredient in piperade, a dish prepared with onion, green peppers, and tomatoes sautéed and flavored with Espelette pepper. 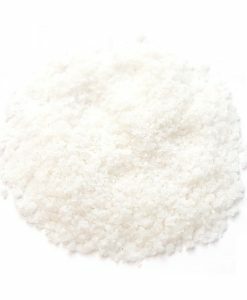 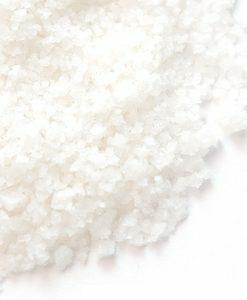 The flavor has a somewhat peach-like tone, with sea-brine qualities and a “nuanced, subtle heat”. 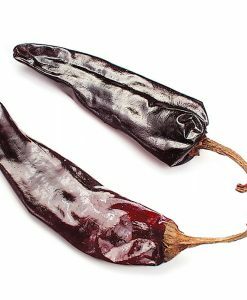 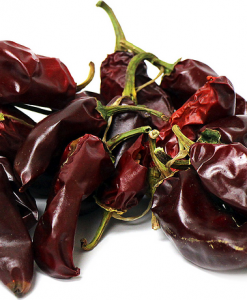 The deep-red color, mild heat and smoky-sweet flavors make this pepper most comparable to paprika. Espelette Peppers add color, flavor and a bit of sass to any recipe! 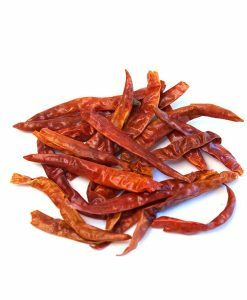 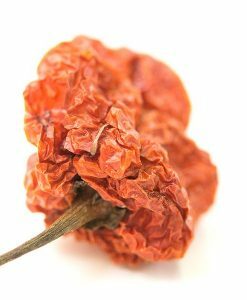 Usually made into a fragrant, piquant powder, finding the whole dried peppers outside of France is rare. 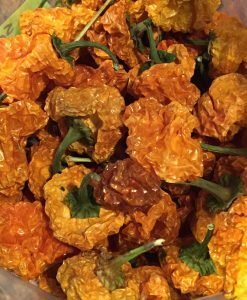 During our travels, we have discovered this amazing pepper, grown on a sustainable farm, here in America. 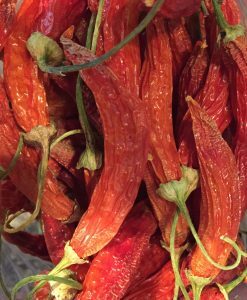 We have partnered with Tierra Vegetables, a fully sustainable farm to bring this treasure to you. 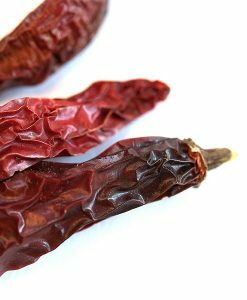 Our Espelette Peppers benefit from the same climate and soil that produce exceptional Sonoma County wines and emulate the Basque region of France. 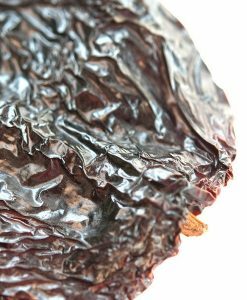 Here the cool summer mornings and evenings, hot afternoons and rich soil are exceedingly conducive to the slow maturation of our pepper. 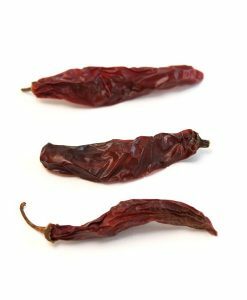 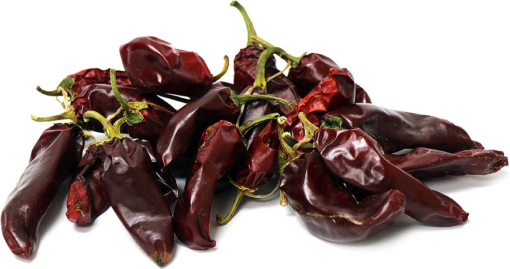 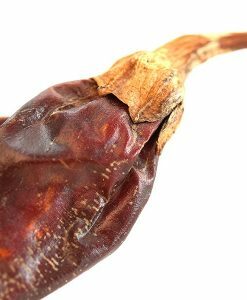 This slow maturation allows the peppers to thoroughly develop, producing their unsurpassed fruity and rich flavors. 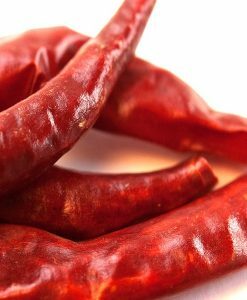 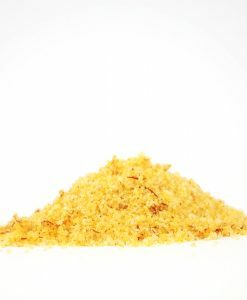 You can also grind the dried peppers into a wonderful Espelette Pepper Powder for seasoning.